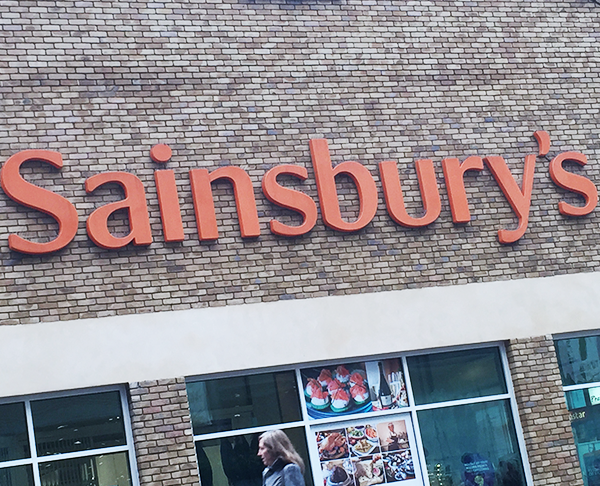 At Sainsbury's we deliver an ever-improving quality of shopping experience with great products at fair prices. We aim to exceed our customers expectations for healthy, safe, fresh and tasty food, whilst still maintaining a strong regard for the social, ethical and environmental effects of our operation. One of our major goals is to make the lives of our customers a little easier every day.